Curtis Stone already has your holiday menu all planned out. 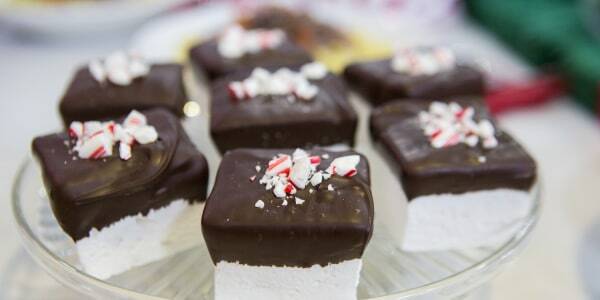 Chef Curtis Stone is stopping by the TODAY kitchen to share a few of his favorite holiday entertaining recipes. He shows us how to make an impressive prime rib roast (with only four ingredients! ), fluffy popovers, cinnamon-scented apple pie and salted caramel pots de crème. 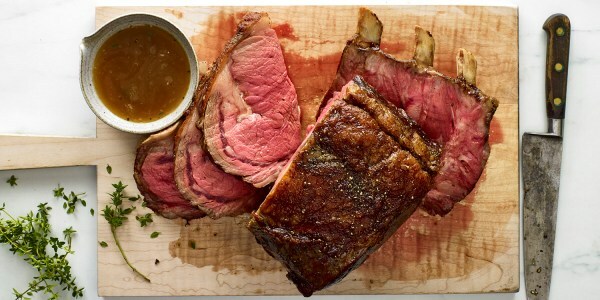 "There are few dishes more impressive than a prime rib roast," says Curtis. "It's not only visually stunning but also incredibly delicious. The best part is you don't need to do much to make it taste great, just season the meat and let the oven do the work." 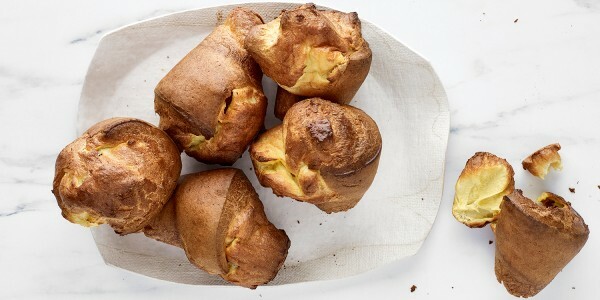 "Hot popovers fresh from the oven are a true treat. They pair perfectly with a savory roast for sopping up juices and are also great to serve slathered with sweet butter for brunch." "Pots de crème are little baked custards with a fancy name," he says. 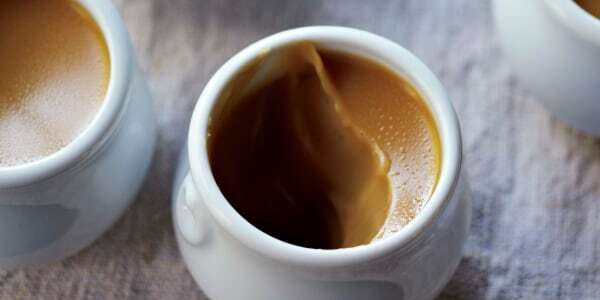 "A pinch of salt in these custards heightens the caramel flavor. Cover the baking pan of custard cups with aluminum foil; it makes for the most luxuriously smooth pots de crème you'll ever have." 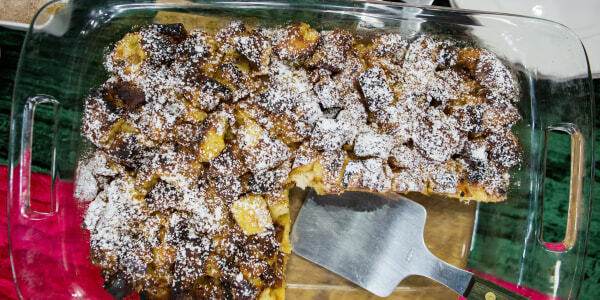 "The power of apple pie is awesome: this simple dessert has been making grannies famous for generations. 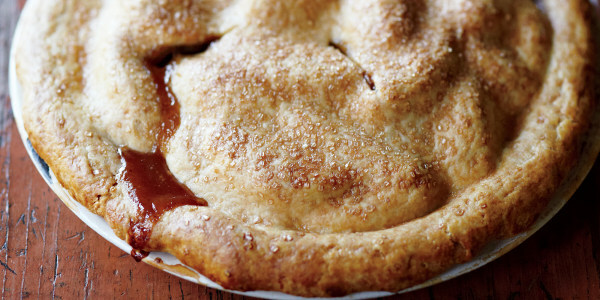 There is something about the smell of cinnamon, cloves and apples baking in a buttery crust that makes you feel good."